Published by Covenant Communications Inc.
Book description from Amazon: After five years of tracking and capturing spies on English soil, Philip Jonquil, Earl of Lampton, is in pursuit of his last quarry. But at a traveler’s inn, he encounters an unexpected and far more maddening foe: Sorrel Kendrick, a young lady who is strikingly pretty, shockingly outspoken, and entirely unimpressed with him. Indeed, Sorrel cannot believe the nerve of this gentleman, who rudely accuses her of theft and insults her feminine dignity. Doubly annoyed when they both end up at a party hosted by mutual friends, Philip and Sorrel privately declare war on one another. But Philip’s tactics, which range from flirting to indifference, soon backfire as he finds himself reluctantly enjoying Sorrel’s company; and, much to her dismay, Sorrel finds Philip’s odd manner to be increasingly endearing. In the midst of this waning war and growing attraction, Philip catches wind of the French spy he’s been tracking, and Sorrel inadvertently stumbles upon a crucial piece of the puzzle, making her indispensable to the mission. But can two proud hearts negotiate a ceasefire when cooperation matters most? This is the fourth book I’ve read by Sarah M . Eden and I can say she is one of my favorite writers of clean Regency romance. It had been a while since I’d read Kiss of A Stranger and I had already forgotten many of the characters. I wish I would have re-read it before picking up Friends and Foes. 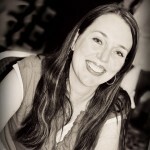 Sarah integrates the people from her last books into each of the new ones so it’s fun to have them fresh in your mind. Philip Jonquil is back and is the focus of Friends and Foes instead of a secondary character. This time he’s acting as a “Dandy” ,a well-dressed self-assured gentleman who on the side is acting as a spy for the English war effort. He’s in the midst of trying to catch a Frenchman when he stumbles upon a woman in his room at the inn who he accuses of stealing his walking stick. The two start a spew of conversational banter which keeps up through the whole novel. They declare “war” on one another when they learn they have mutual friends and are not just strangers, but rather are forced to spend the entire Christmas holiday with their perspective families at Crispin’s estate. Main heroine Sorrel is headstrong and has suffered greatly as a result of a crippling incident so she doesn’t feel she is material for romance. Instead she and Phillip jab at each other with cutting and sarcastic insults. This is such a fun, clean read! Overall I was highly entertained. My only little peeve was the overuse of the word “lud” by Phillip and the fact that the book is very main character driven. The reader doesn’t get a deep sense of any of the side characters or resolution of sub plots that are previously explored. 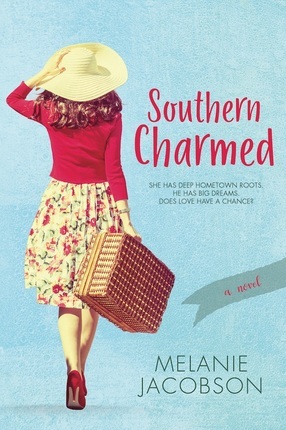 The issue of Sorrel’s leg, her relationship with her mother and father plus a side romance going on between her sister Margie and Phillip’s brother are left up in the air. I’m hoping they are resolved in the next book Sarah puts out. 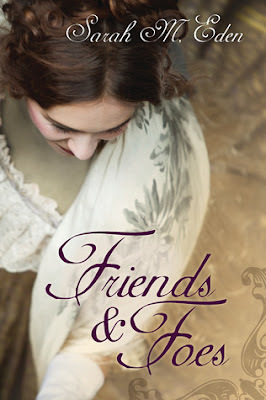 Friends and Foes is currently number 4 on the Deseret Book bestsellers list- you go Sarah! Readers who liked Josette by Danielle Thorne or Jane Austen’s works will enjoy Sarah’s latest installment. Find out more on Goodreads . 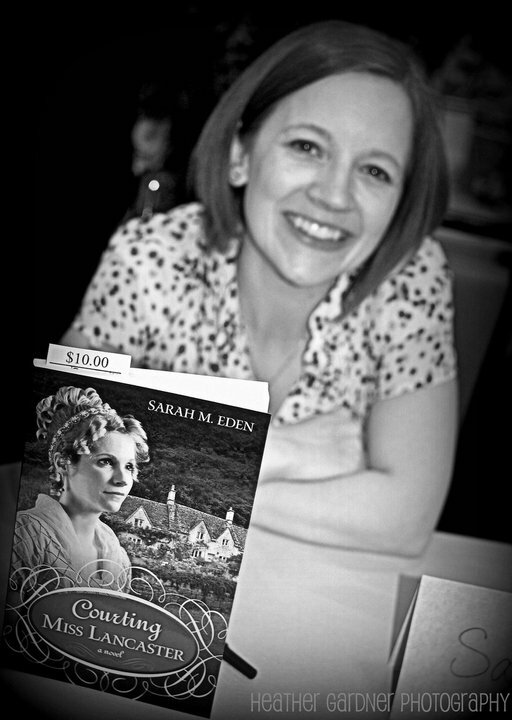 About the Author: Sarah M. Eden read her first Jane Austen novel in elementary school and has been an Austen addict ever since. Fascinated by the Regency era in English history, Eden became a regular in the Regency section of the reference department at her local library, painstakingly researching this extraordinary chapter in history. 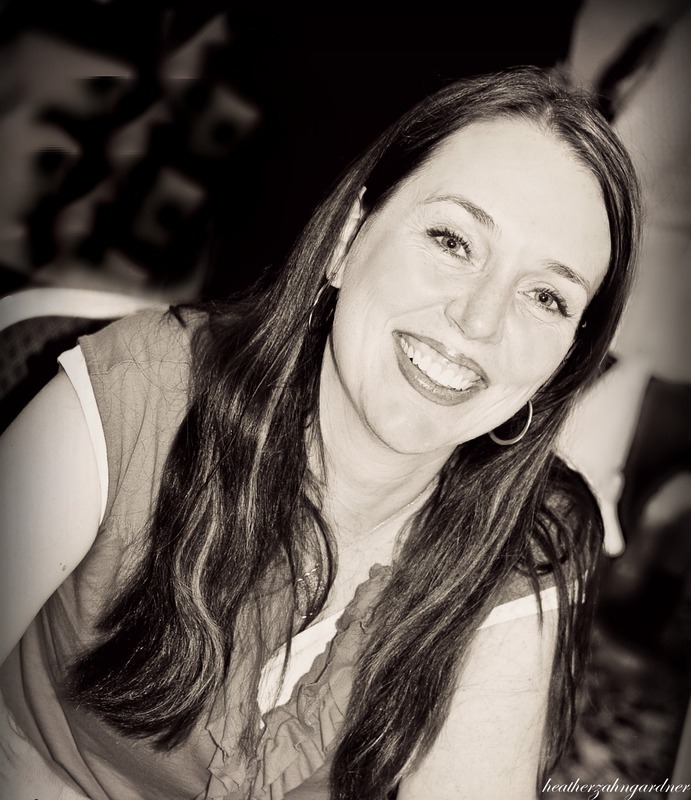 Eden is an award-winning author of short stories and has been a Whitney Award Finalist for her novels Seeking Persephone (2008) and Courting Miss Lancaster (2010).